Politicians talk a good game about government transparency, but too often they fail to walk the walk. 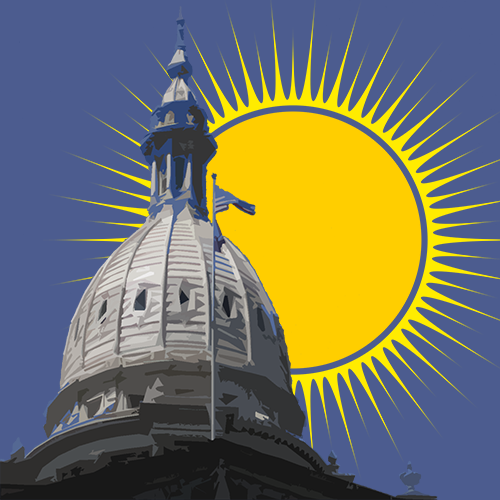 This week, as government watchdogs and reporters observe Sunshine Week – an annual observance promoting greater transparency from your elected employees – there are signs that’s changing in Michigan. Michigan State University’s appalling burying of complaints about Larry Nassar has state lawmakers and candidates racing to embrace transparency. The Michigan Education Association has spent decades misusing public education dollars to fund their union business. If that weren’t enough, they’ve used loopholes to spike their one-percenter union bosses’ pensions, leaving taxpayers holding the bag. Enough is enough. That could all finally be changing, thanks to a pair of bills sponsored by state Senator Marty Knollenberg, and given a hearing this week in the Senate Education Committee by Chairman Sen. Phil Pavlov. Gretchen Whitmer is an out-of-touch East Lansing liberal running for governor on a platform to take us back to the glory days of… Jennifer Granholm. So it was no wonder when word began leaking (again… and again… and again…) that Democratic power brokers were desperately trying to find an alternative. The last two weeks haven’t been kind to Whitmer. First, she lost her campaign manager – the third high profile departure from her team since she launched her candidacy! Ignore the sideshow! Issues matter. November is right around the corner. Campaign season is already in full swing, with candidates for Governor, U.S. Senate, and the state legislature launching their first TV and online advertisements. With so much on the line this fall, there’s little wonder the politicians are already out in full force. This fall’s elections will decide Michigan’s future for the next 4 years. That’s why getting it right matters. The field is set: Bill Schuette. Brian Calley. Patrick Colbeck. Jim Hines. Gretchen Whitmer. Shri Thanedar. Even Abdul El-Sayed, though whether or not his name will be able to appear on the ballot remains to be seen. Michigan governor candidates are introducing themselves, they’re pulling stunts, they’re maneuvering with their activist bases, and they’re hoping to catch their groove heading into the spring. A word of advice to voters and political observers; the stunts, the phony town halls, and the early digital ad wars are a mildly titillating sideshow, but they won’t make much difference come August — or November. Late yesterday, Gretchen Whitmer, the Democratic candidate for governor, removed her second campaign manager, Keenan Pontoni, citing past allegations of inappropriate behavior with former co-workers (which Pontoni is now denying). Pontoni had been in the role for only four months, and his ouster is just the latest upheaval for Whitmer’s beleaguered campaign. 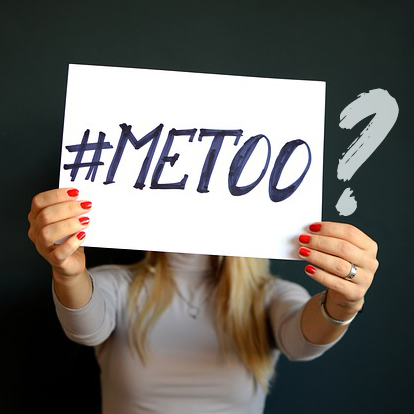 While Whitmer is claiming a “zero tolerance” standard in the #MeToo era, her actions speak a lot louder than words. It’s Valentine’s Day and Michigan Democrats just aren’t feeling the love as Michiganders continuously “swipe left” on their candidates. The headlines have been harsh. 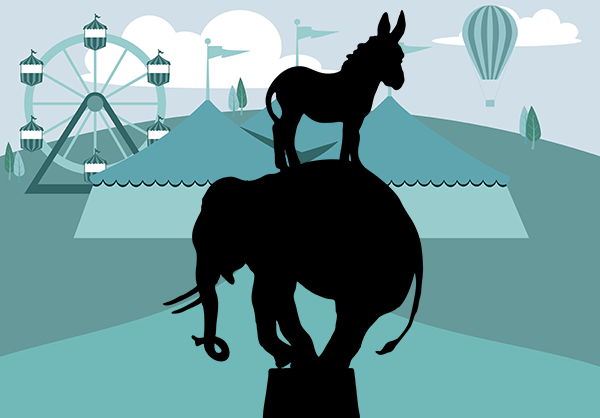 While Brandon Dillon and the rest of the Michigan Democratic Party establishment seeks to coronate Gretchen Whitmer through dirty tricks and legal challenges to progressive darling Abdul El-Sayed – apparently they didn’t learn their lesson from the Clinton v. Sanders fiasco at the DNC - as their presumptive gubernatorial nominee, other prominent Democrats – led by Detroit Mayor Mike Duggan – were actively trying to recruit a Whitmer alternative over concerns about her ability to actually win outside of a leftist enclave like East Lansing. The world has watched this week in shock and horror as 156 young women – all survivors of sexual assault by Larry Nassar – came forward to provide victim statements in a Lansing courtroom ahead of the predator’s sentencing. Nassar will spend the rest of his life in prison, while survivors continue to ask why no one at the University did anything to stop him. 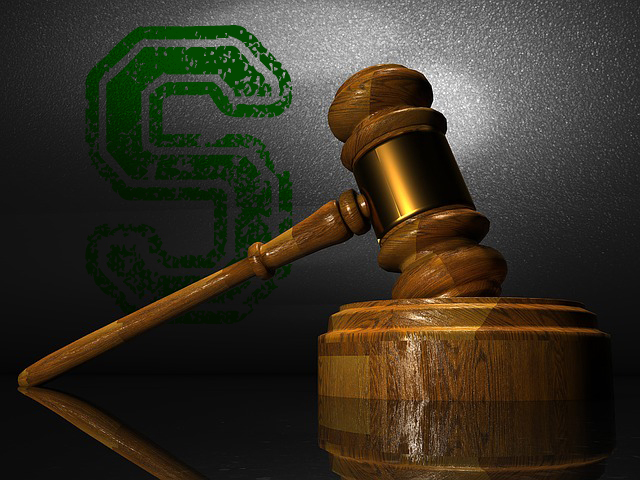 Compounding the failure of administrators, coaches, and Trustees is their continued refusal to accept responsibility and, in the case of MSU Trustee Joel Ferguson, to speak dismissively of the entire trial. Michigan has come a long way, baby! It’s hard to believe how far Michigan has come these last 7 years. Jennifer Granholm’s “lost decade” saw double digit unemployment, massive tax hikes and young people fleeing the state.